Congratulations to Canadian celebrity chef David Rocco on his recent nomination from the Academy of Canadian Cinema and Television, Canadian Screen Award for the best host in a program or tv series for Dolce Africa. International celebrity chef and TV Producer David Rocco brings his passion for food, travel and adventure to millions of homes through his worldwide hit television programs David Rocco’s Dolce Vita, and his latest spin-off shows; Dolce India, Dolce Napoli, Dolce Africa and Dolce Italia. He is also the author of three internationally bestselling cookbooks, has his very own line of wines, hosts unique events and dinners and travels the world speaking to corporations with keynote addresses and motivating and inspiring audiences – Let’s just say David is one busy guy! A Canadian global celebrity, David is seen in over 100 countries around the world– including National Geographic People, Fox Life, Food Network and Cooking Channel, BBC Food, Hola! TV, and TLN. In addition to his own produced programs, David can be seen on television’s Iron Chef America, and Top Chef Arab World & Canada. Most recently, he has appeared opposite Chinese Celebrity Nicholas Tse in the premiere season of cooking challenge show Celebrity Chef: East vs. West for Fox Life. David has been a trailblazer in food television, breaking down barriers and stereotypes to bring cultures together through the love of sharing a meal and meeting new people. David Rocco’s Dolce Africa tells the lesser-known stories of the world’s oldest continent. 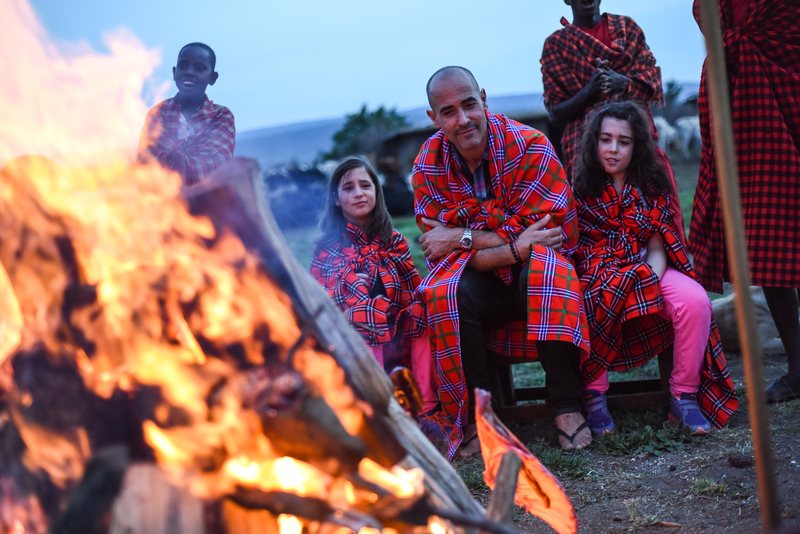 From ancient tribal villages and rural working farms, to breathtaking natural parks and big bustling cities, David explores the rich and diverse cultures and culinary worlds of Ethiopia, Kenya, Tanzania, Zanzibar and South Africa with curiosity, an open heart and an open mind. In Ethiopia, David visits Addis Ababa to examine the coffee culture and other Italian influences that linger after its seven-year Italian occupation. He travels to the ancient rock-hewn churches in Lalibela, and later sees first-hand how the locals live. 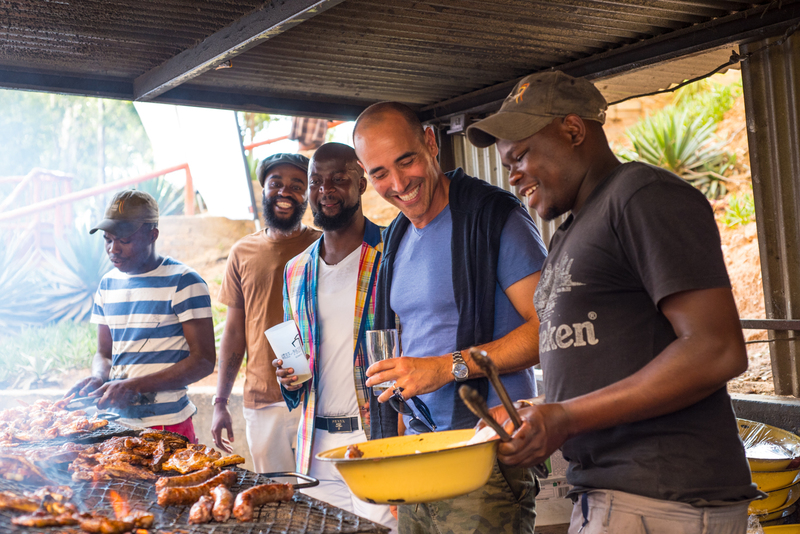 In South Africa, he revels in the breathtaking beaches and revitalized culture of Durban, and the gritty, vibrant financial capital of Johannesburg. 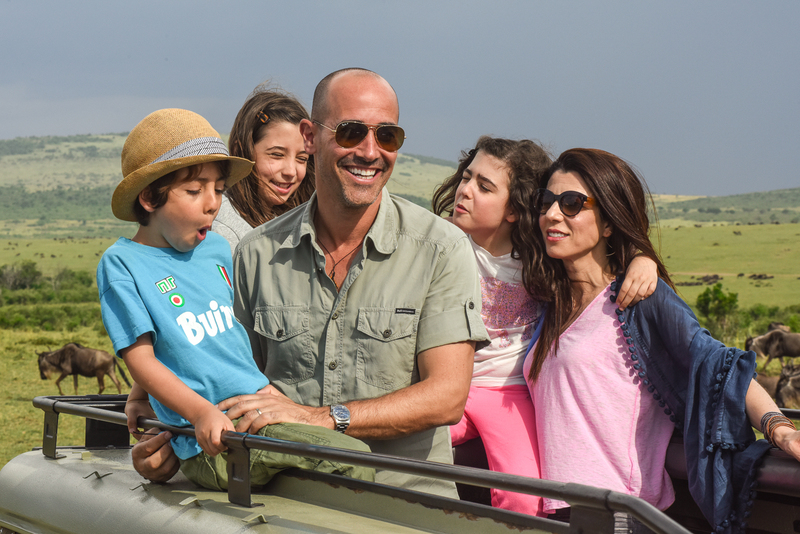 He meets inspirational artists in the rough streets of Nairobi, Kenya, who are fighting for their rights in a rocky political climate, and takes his family on a once-in-a-lifetime safari experience on the beautiful Maasai Mara. 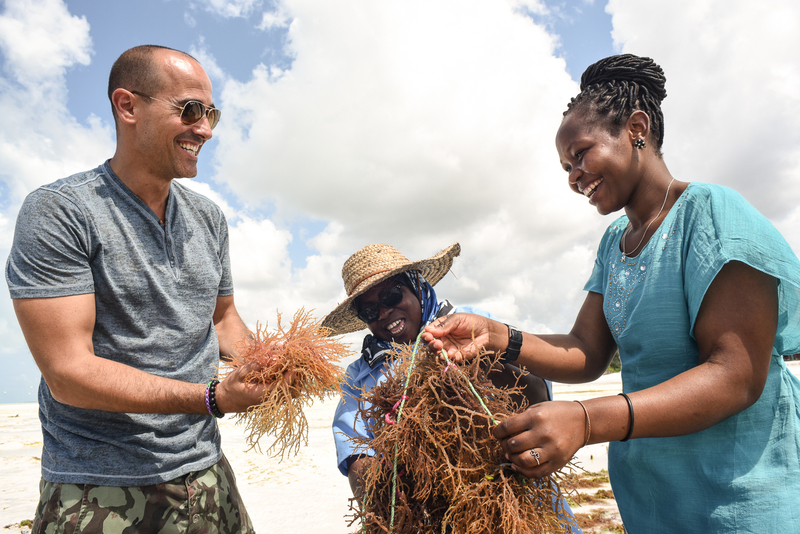 In the coastal town of Dar es Salaam, Tanzania, David tries (and fails) to blend in with the locals, and redeems himself by cooking up some amazing seafood. 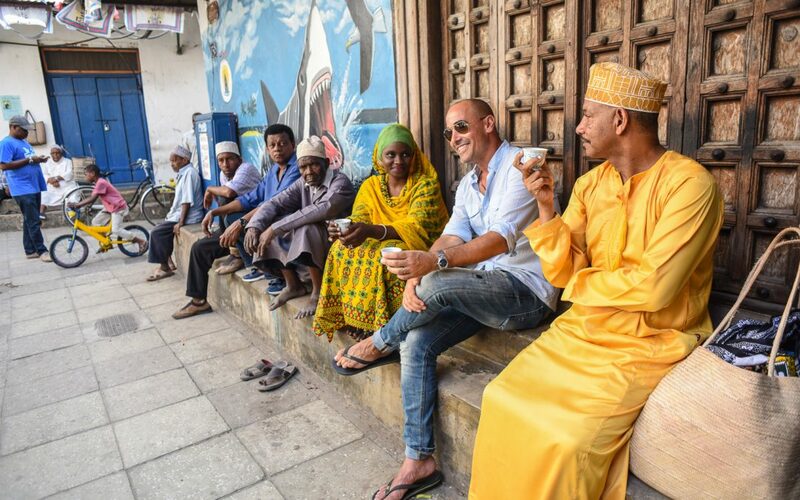 The beautiful shores and remarkable hospitality of the multicultural residents of the island of Zanzibar prove to be one of the true gems of the continent. By fully immersing himself and the viewer in the sights, sounds and tastes of Africa, David shatters our preconceived notions of a continent that’s struggling to survive, and instead paints a picture of an Africa that is strong, proud and beautiful — the Africa of the future. The Canadian Screen Awards Broadcast Gala (March 31, 2019). Good luck David!